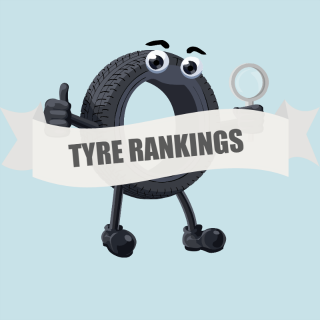 The Tyrecomp Barometer: Fourth quarter of 2015. 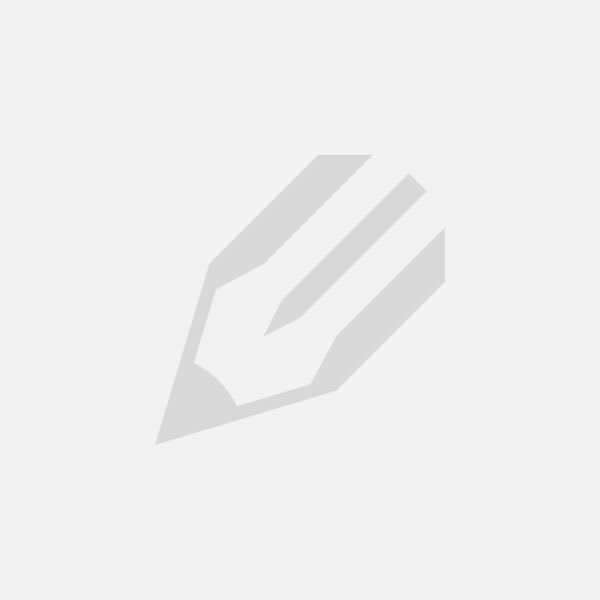 Discover the 2015 summer tyre test from the Touring Club Switzerland on Tyrecomp’s Blog. 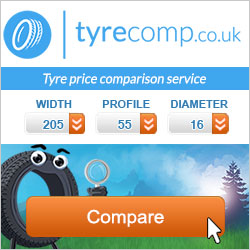 Tyrecomp.co.uk : online tyre price comparison website.